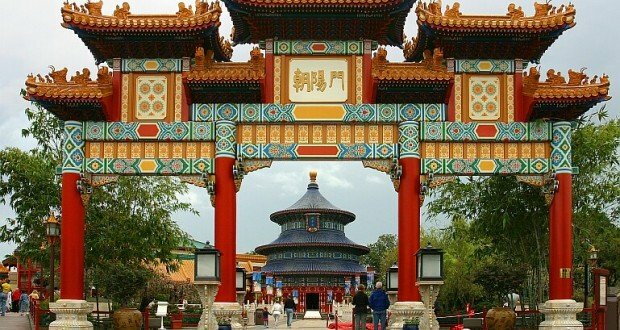 Walt Disney World’s Epcot is one of our favorite parks to visit. Whether we’re doing some serious globe-trotting at Epcot’s World Showcase, or exploring Walt Disney’s dreams of the future in Future World, there’s a world of fun to be had here. 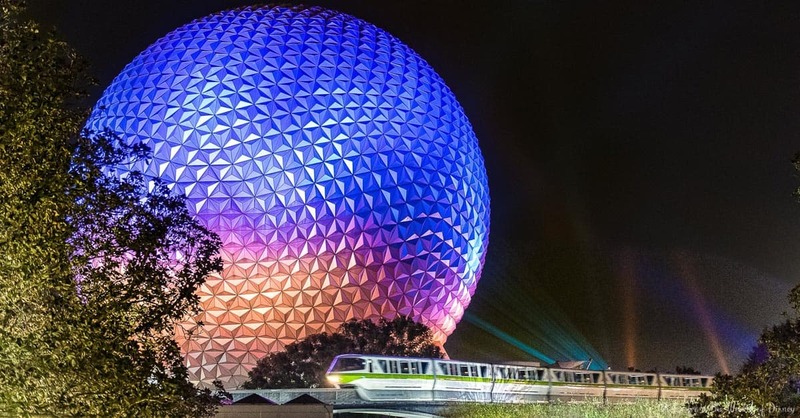 How much of an Epcot fan are you? Here are ten questions and answers about the park – how many do you know? 1. How tall is Epcot’s Eiffel Tower? 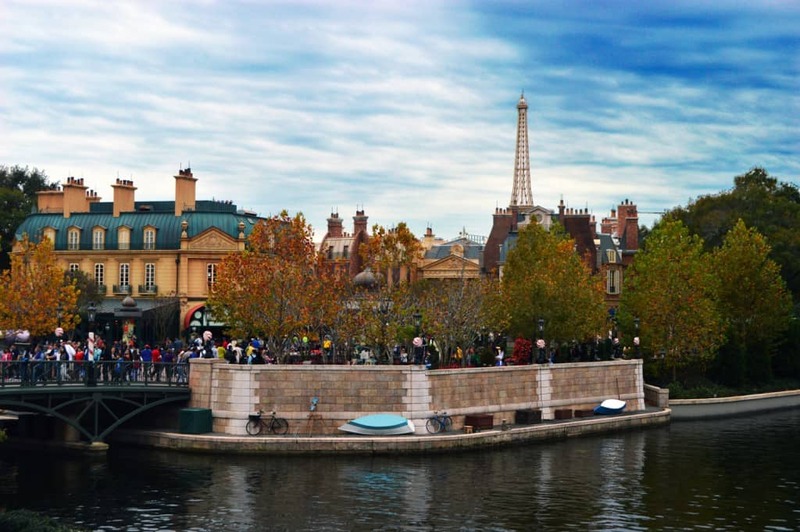 What would the France Pavilion be without the iconic Eiffel Tower? Towering over France, this replica is a mere one-tenth the size of its namesake. But it still reaches a height of 103 feet. Imagineers used forced perspective to make the tower appear taller than it really is. Of course, all that effort would be completed ruined if birds started landing on it, because they’d appear gigantic in comparison. So Walt Disney World uses bird deterrents to keep them away. 2. What does Walt Disney World grow on the roof of the Kringla Bakeri og Kafein? School Bread has long been a favorite treat of guests at Walt Disney World’s Norway Pavilion in Epcot. The next time you stop by the Kringla Bakeri og Kafein for this treat, take a look at the roof of the building – that’s real grass you see growing on it! Its upkeep is taken care of by cast members specializing in horticulture. 3. How heavy is Spaceship Earth? 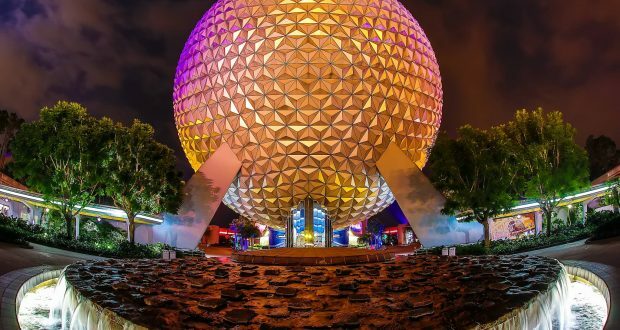 You can’t miss the giant sphere of Spaceship Earth when you enter Walt Disney World’s Epcot! This park icon has an exterior skin that’s made of lots – and lots – of plastic and aluminum triangles (over 11,000). But that’s nothing compared to its colossal weight! Spaceship Earth weighs in at an unbelievable 16 million pounds. 4. Where can I find a “perfect” mosaic in Morocco? You can’t! (Admittedly, this is a bit of a trick question.) Epcot’s Morocco Pavilion is full of beautiful tiles hand-crafted by actual Moroccan artists who still visit the park regularly to perform maintenance, but one thing you’ll never find is an absolutely perfect mosaic. Each mosaic was created with at least one flawed tile, because of the belief that only Allah can create perfection. 5. 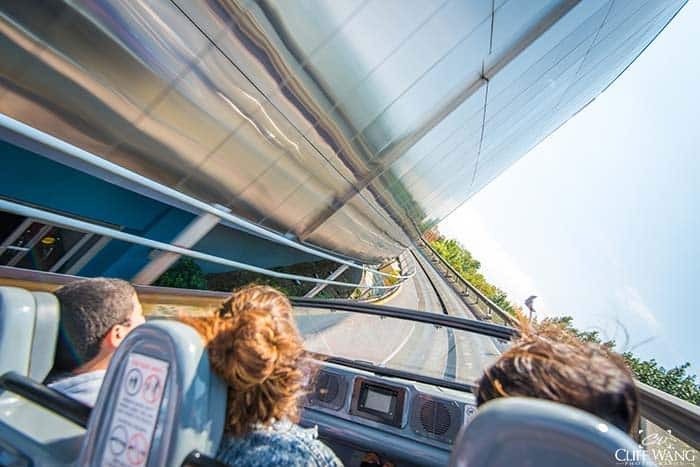 What is the longest ride at Epcot (and all of Walt Disney World)? 6. What’s hiding at the top of The Land pavilion? When you ride Living with the Land in Epcot, make sure you look up and to the left when you reach the farmhouse and rainforest scenes. You’ll be able to see windows above you from a VIP lounge that was used by a former sponsor of the ride (you can also see the windows from the lobby of the pavilion). This hidden lounge is accessed by an elevator close to Garden Grill – but don’t get any ideas! To gain entry, you’ll need to know the secret sequence of elevator buttons to press. 7. How much dirt was excavated to build Epcot? Even though there’s no underground network of tunnels like in Magic Kingdom (here, cast members have a series of roads surrounding Epcot that they use to get where they need to go), workers still had to excavate 54 million cubic feet of dirt to make way for the park. At over 300 acres in size, Epcot was the biggest Walt Disney World park – until Animal Kingdom came along. 8. What’s the most acoustically perfect spot in Epcot? That would be the Temple of Heaven, in the China Pavilion. This gorgeous structure is a faithful reproduction that’s half the size of the actual 800-year-old Temple of Heaven in Beijing. It also just happens to boast perfect acoustics! If you stand in the middle of the temple and whisper, you’ll hear your voice echo back to you, amplified. 9. How much water is in the aquarium at the Seas with Nemo and Friends? If you’ve ever eaten at Coral Reef or visited the Seas with Nemo and Friends, you’ve no doubt been impressed by the gargantuan proportions of the aquarium. Just how much water is in there? Well, Walt Disney World fills it with 5.7 million gallons of water, which requires a whopping 27 truckloads of salt to create the saltwater needed to make all of those sea creatures feel at home. 10. Where can I find Easter Eggs of old rides in Epcot? Like any other Walt Disney World park, Epcot has said goodbye to its share of attractions over the years as they were replaced with new rides. But they’re not completely gone! If you know where to look, there are references to them throughout Epcot. From trash cans outside Test Track featuring the World of Motion logo, to a strategically placed Horizons logo in the queue for Mission: SPACE, to a Communicore logo outside Fountain View, there are lots of places to catch a glimpse of your favorite former rides!